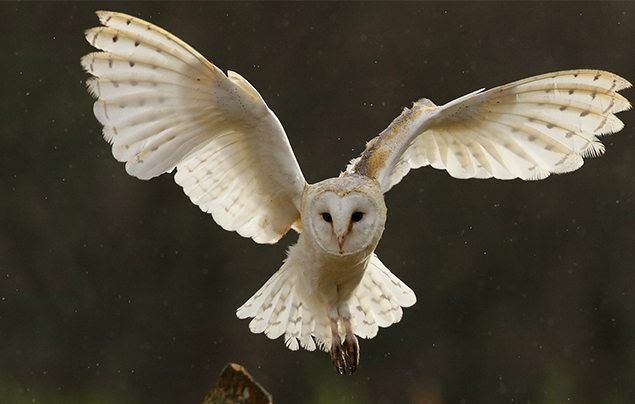 The Midnight Owl is written by Evie Neill, aged 10, for Global Story Club. Alone in the dark forest, an owl watches his prey. But will he succeed in catching the snake below? In a tangle of branches that twisted every way imaginable, there stood a lone owl. This nocturnal bird was alone in the dark forest as it searched the area below him for food with his gigantic eyes. It was night. As quick as light, he picked up movement. Down beneath the canopy of trees, a mouse was scurrying around, oblivious to the bird’s watchful gaze. The owl waited until the time was right, and swooped down on the little mouse and caught it in its beak. The day after the capture of the mouse, the owl was yet again studying the ground below. This time, he saw something that would last with him a while. It was being as stealthy as possible, with its perfectly camouflaged back and quick movements, but nothing could pass the owl’s big eyes. The animal that the bird had found was a snake. The owl knew that it might be dangerous, but he also knew that if he caught the snake, he would be feasting for a day and a night. The nocturnal animal set around trying to think of ways to catch the snake, all the while keeping its eyes on the creature. Whilst the owl found his plan, the snake stayed on the move, whilst being closely followed by the bird. The owl knew that the snake was heading straight toward a huge cliff, with no way of getting up. It decided that once the snake hit the rocks, it would swoop down and attack. Luckily for the owl, the snake was quite small and not yet fully grown. The snake hit the wall and the owl, who was ready waiting, swooped down and attacked. He caught it with his talons. The snake struggled, but it could not defeat the owl. The owl feasted on the snake day and night.